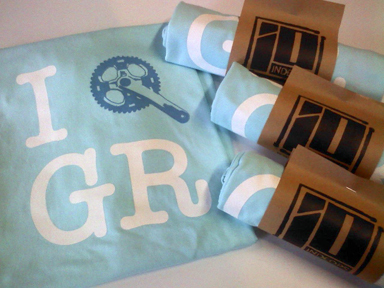 Win A Special Edition “I Crank GR Tee” at Dance Dance Donation. This Saturday is Gonna be a Fun Event for 2 great causes. See You There. This entry was posted on Friday, December 18th, 2009 at 6:05 pm	and is filed under Clothing, Indeops. You can follow any responses to this entry through the RSS 2.0 feed. You can leave a response, or trackback from your own site.